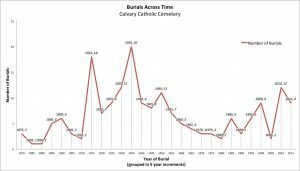 Last week our Historical Archaeology class took a field trip to Calvary Cemetery. 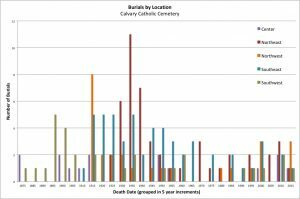 Calvary Cemetry is a Roman Catholic cemetery established in 1889 (Associated Catholic Cemeteries of Seattle). 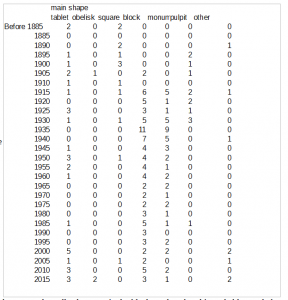 We surveyed the grounds and collected gravestone information. Our class identified gravestone shapes, materials, inscriptions, and other information that would help us understand the way in which people were memorialized during different time periods. 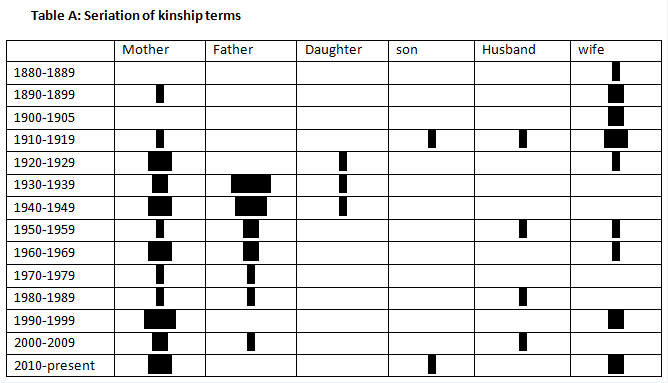 I specifically focused on kinship terminology. 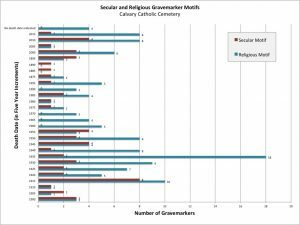 54 out of 229 gravestones had kinship terminology. 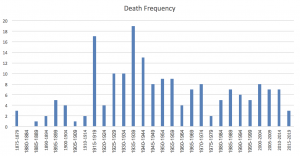 They were most frequently used in the 1920s and 1940s. 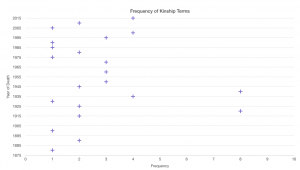 There was a significant decline after the 1940s but in 1995 kinship terminology began to increase again. Block shaped gravestones appear to be the most popular shape for kinship terminology. 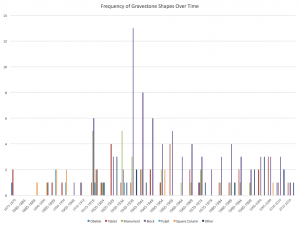 43% of the kinship terminology gravestones were block shaped. The most common inscription was “beloved wife” or “beloved husband”. This phrase was inscribed on 14 out of 54 kinship terminology gravestones. 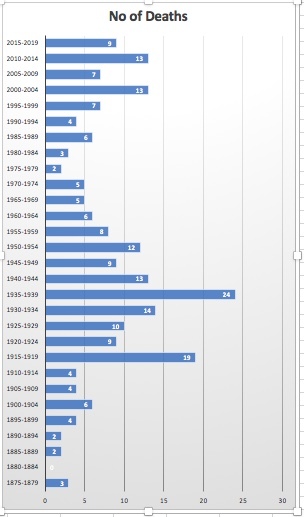 The dates for these gravestones ranged from 1925-2017. In the late 1800s to the early 1900s a common inscription for women was “wife of” or “his wife. I think this is an interesting representation of how women were thought of and treated during this period. Based on this information it could be assumed that women were seen as objects. Or that their identities were directly linked to their husbands. Around the 1920s female gravestones became more focused on the individual. Their identity is not described through their husband. But with that being said inscriptions for women mostly described their roles as mothers or wives. Although this information may seem insignificant. It can actually give us a glimpse into culture and the changes within that culture.